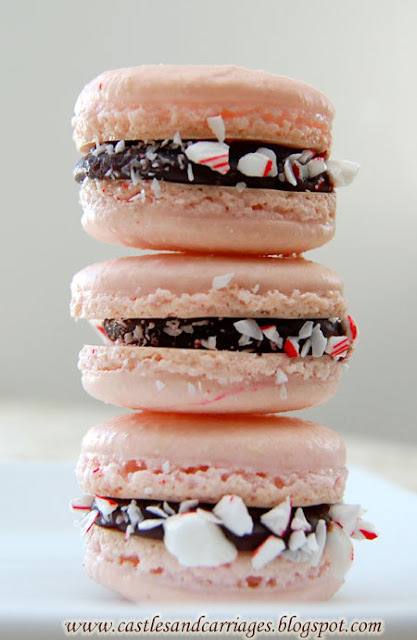 This is easy dessert reminds me of the summer sky! 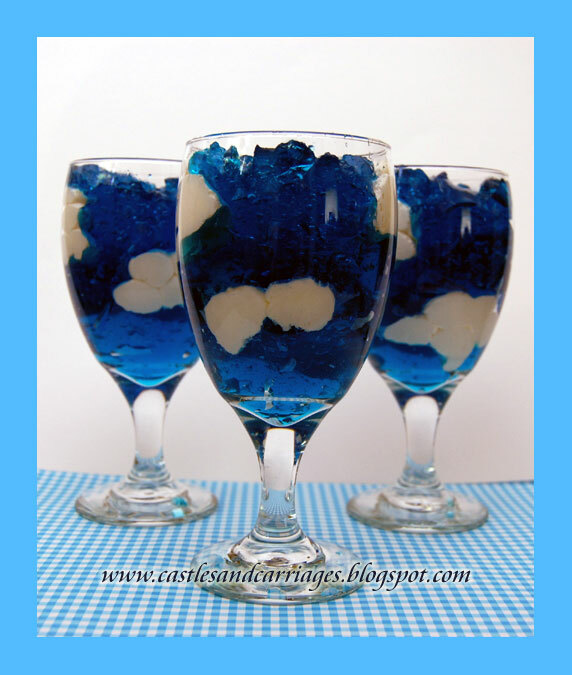 All you need is Berry Blue Jello, Cool Whip, parfait glasses (what I'm using are my water glasses) and Wilton cake decorating tip #12 is optional. 1. Prepare jello according to package instructions and set to cool for a few hours. 2. When the jello is just about done, put a dollop of jello into your parfait glass. 3. Prepare your piping bag with the Wilton cake tip and coupler then fill the bag with Cool Whip OR just scoop out the cool whip with a spoon and make little clouds. 4. 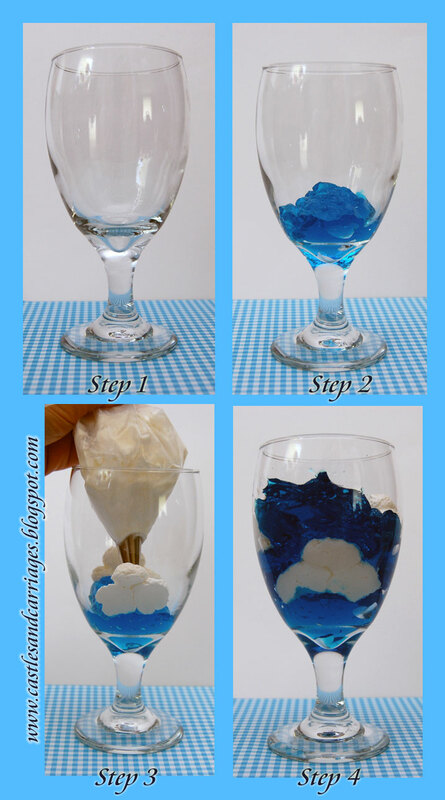 Scoop some jello on top of the clouds and repeat until you fill your glass. Now you have some pretty sky jello treats to enjoy! Have a great weekend! 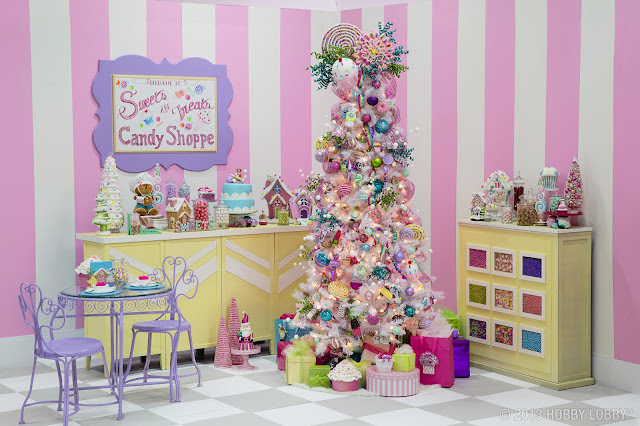 So simple but very cool! Thanks for sharing such a great idea!